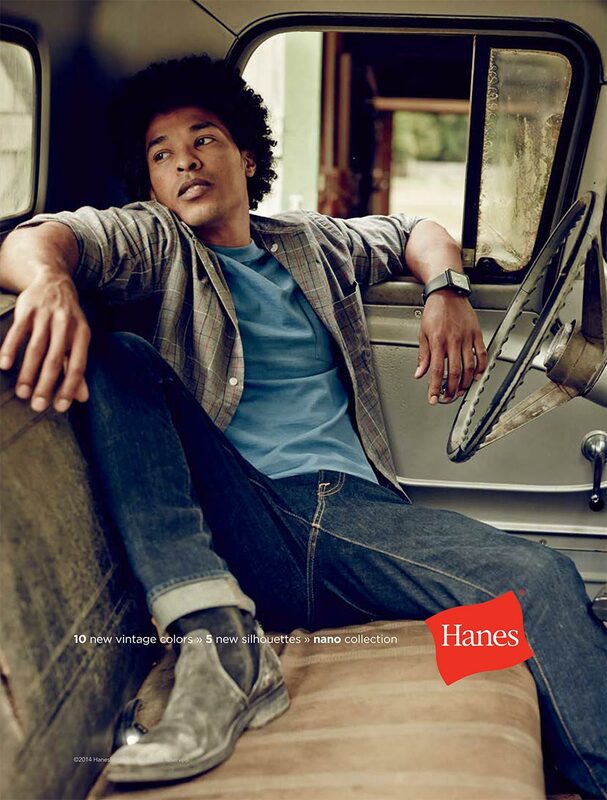 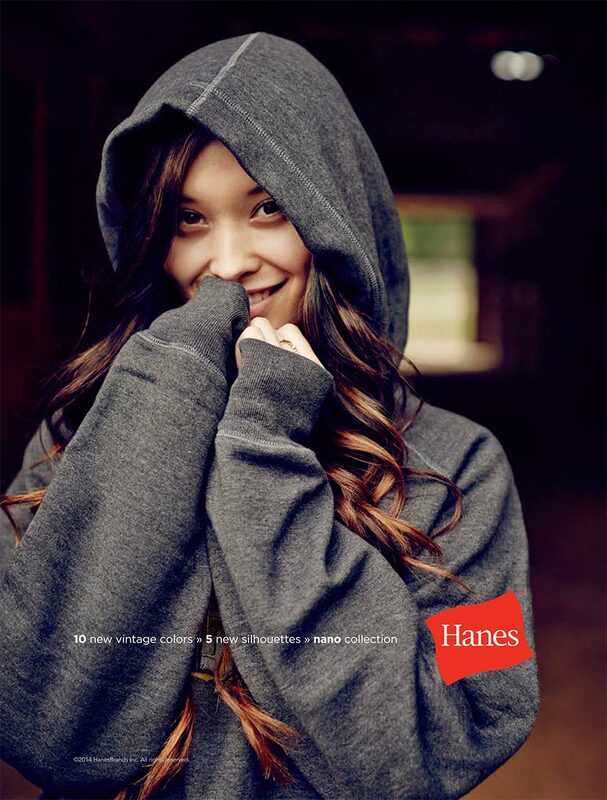 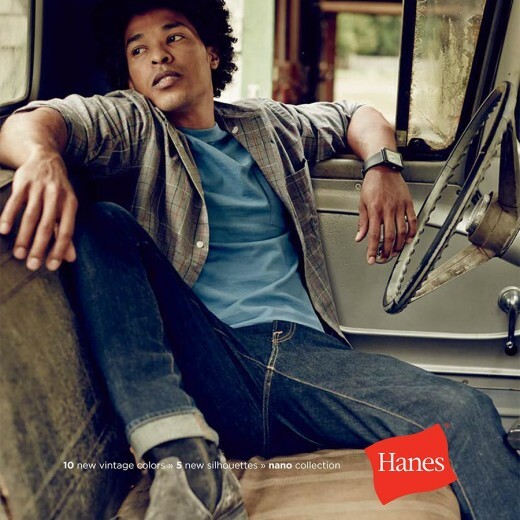 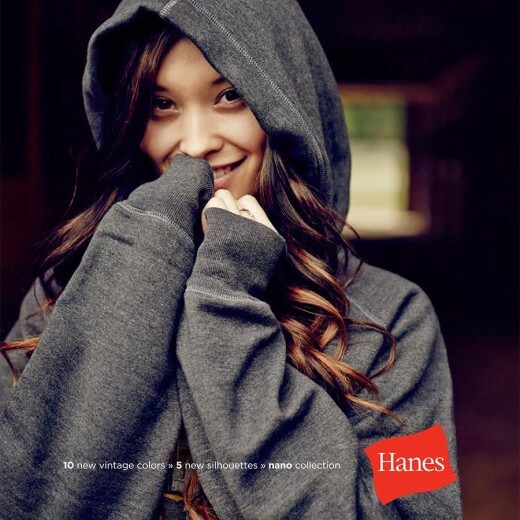 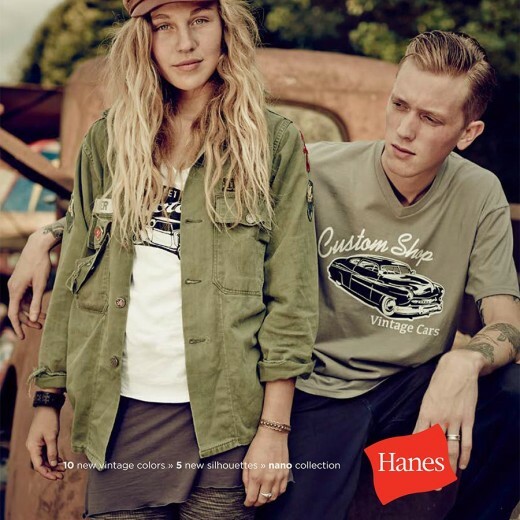 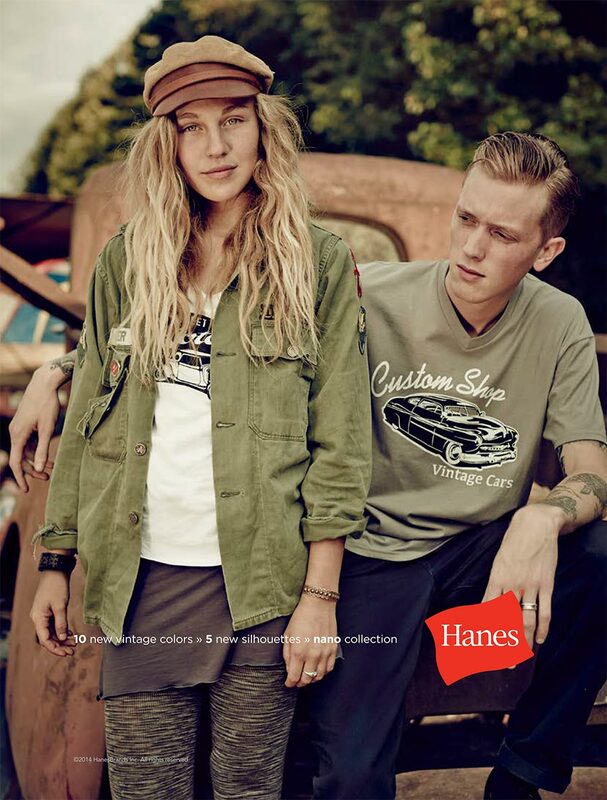 Hanes Branded Printwear—the division of HanesBrands Inc. that services wholesale apparel distributors and screenprinters—wanted to exit several low-margin product categories and focus their efforts on higher-margin premium products. 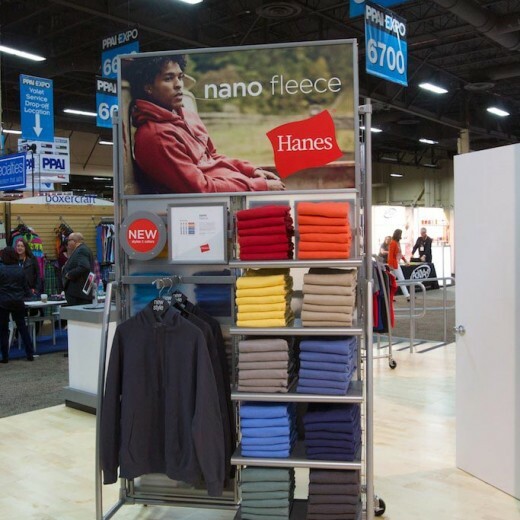 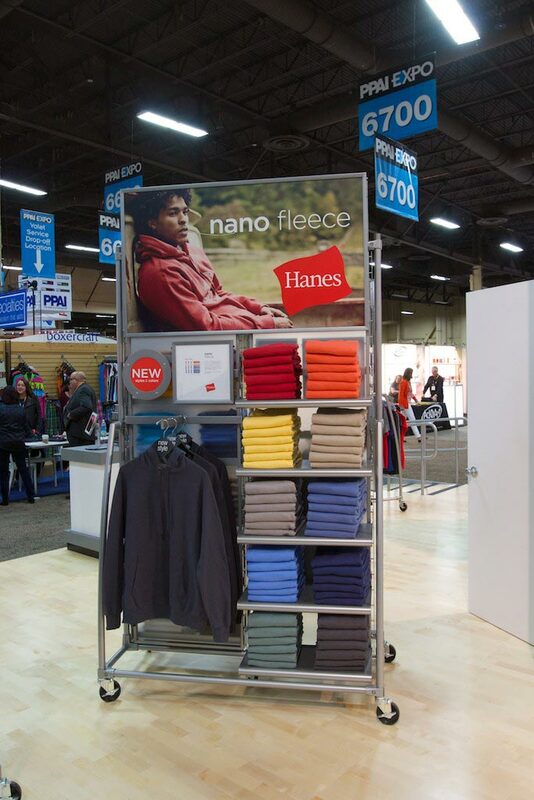 To kick-start the transition, they expanded their already millennial-focused “nano” product line by adding several new, lightweight, ring-spun fleece styles and a new, on-trend vintage color palette. 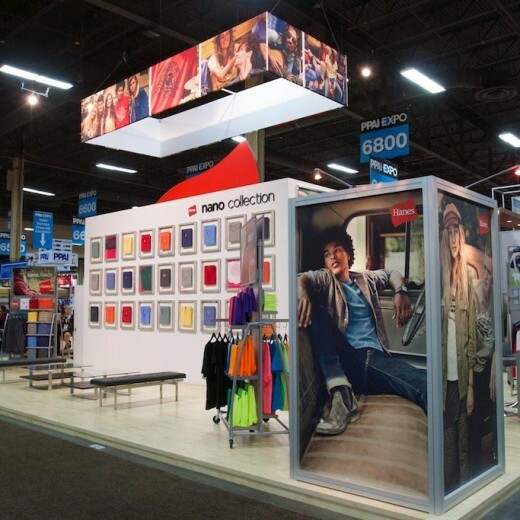 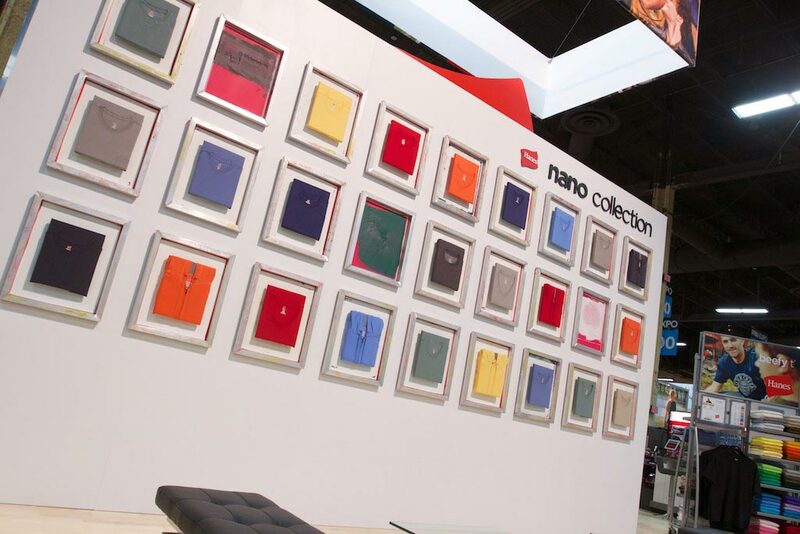 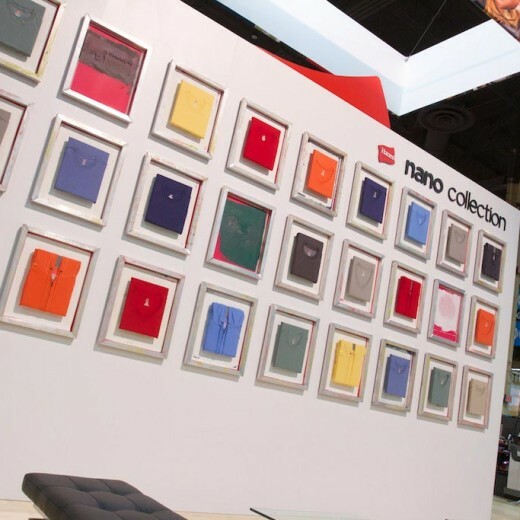 (3) and designed an entirely new, high-end tradeshow booth that re-framed screenprinters as artists and “nano collection” products as their canvas. 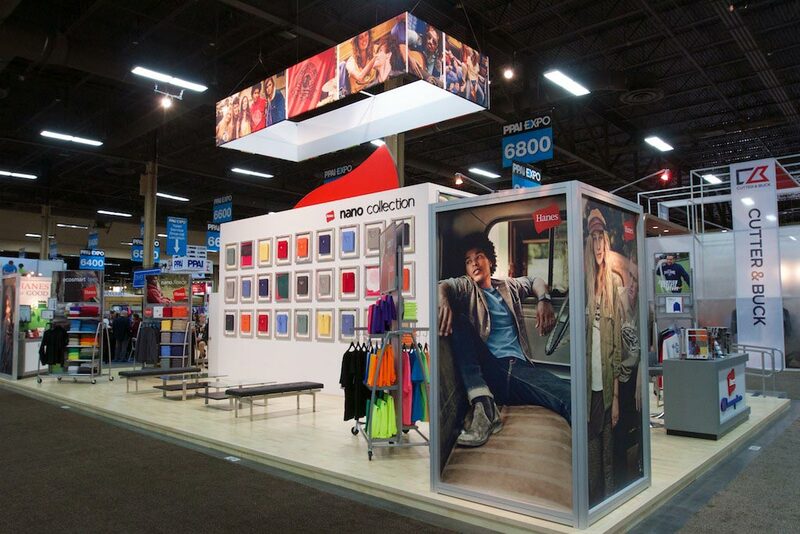 (4) unsolicited trade-publication editorials about the new product line, ad campaign, and tradeshow booth.